’17 NISSAN GT-R TRACK EDITION: GODZILLA ON STEROIDS! 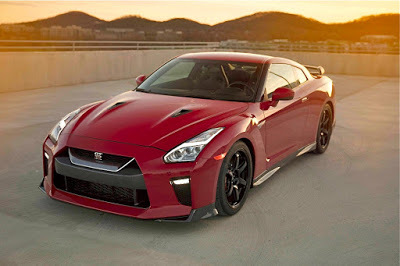 The New York International Auto Show will host the North American debut of the GT-R Track Edition at the Jacob Javits Convention Center on April 14-24. 2017 is turning out to be a milestone year for GT-R enthusiasts. 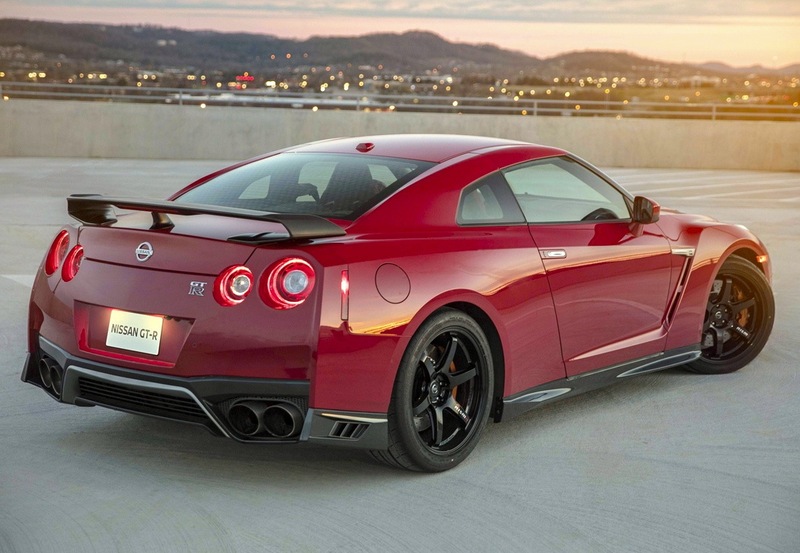 The model year started with a major makeover for both the GT-R Premium and GT-R NISMO. 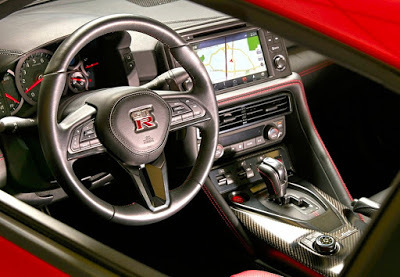 As the third model in the GT-R lineup, the Track Edition occupies a unique position between the “T” (touring) and “R” (racing) sides of the GT-R equation. Designed to deliver a higher level of performance than the GT-R Premium, the Track Edition features elements of the flagship GT-R NISMO, though retaining the GT-R Premium model’s 565-horsepower engine rating (versus the GT-R NISMO’s 600-horsepower version). 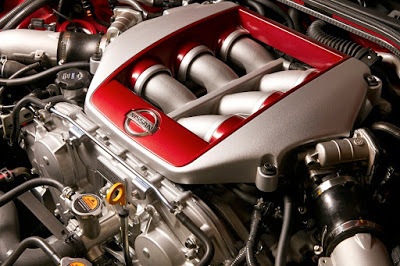 It is a twin-turbo VR38DETT 3.8-liter V6 engine. Torque is rated at 467 pound-feet. A Titanium exhaust system is standard. All GT-R engines are hand-assembled in a clean room by technicians known as Takumi, a process similar to racing powerplant construction. An aluminum plate is added to the front of each engine showing the name of the engine craftsman. Performance-oriented features start with the body’s additional adhesive bonding (in addition to spot welding), which helps increase body shell rigidity versus the GT-R Premium model. Next, the advanced four-wheel independent suspension receives unique NISMO tuning, with reduced weight and additional roll stiffness (versus GT-R Premium), as well as NISMO-spec tires. Other standard equipment includes GT-R NISMO front fenders, 20-inch NISMO forged aluminum-alloy wheels and a special dry carbon-fiber rear spoiler. Inside, the Track Edition interior includes a unique red and black color treatment with high-grip, leather-appointed, motorsports-inspired Recaro® seats. A simplified switch layout includes just 11 switches, along with an 8-inch capacitive touch panel monitor. The standard steering wheel-mounted paddle shifters allow drivers to make mid-turn gear changes without taking their hands off the wheel. 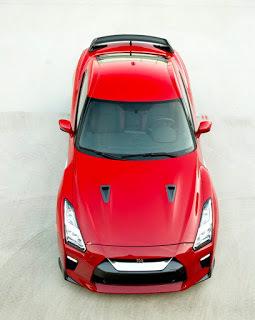 All ‘17 Nissan GT-Rs are built on an exclusive Premium Midship platform, which enables the use of the unique independent rear transaxle ATTESA E-TS all-wheel drive system. This system places the transmission, transfer case and final drive at the rear of the vehicle, optimizing weight distribution and maximizing handling capability. The new GT-R Track Edition has a starting MSRP of $127,990 and will be available late-summer 2017 by order only at GT-R certified Nissan dealers nationwide.